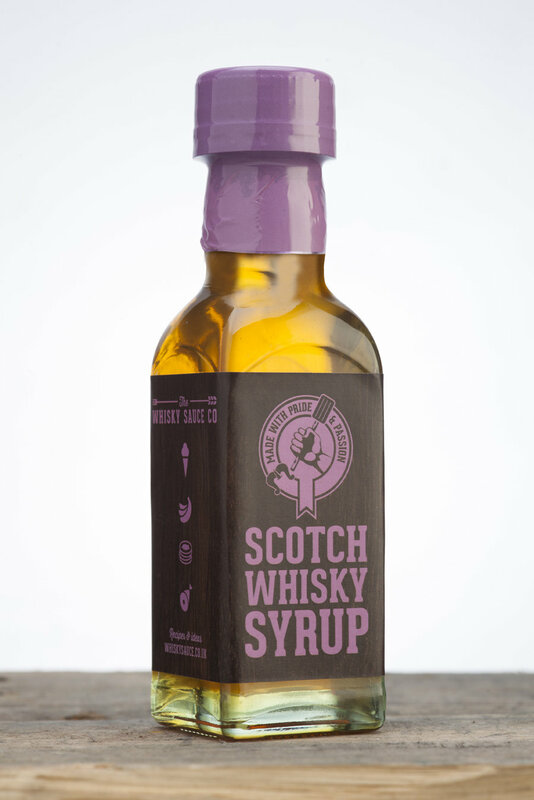 Ingredients: Partially inverted sugar syrup, Scotch Malt Whisky (12%), water, spices. 4.8% ABV. Suitable for vegetarians. You’ll wish everyday was Pancake Day once you’ve tasted these delicious Scotch Whisky Pancakes, made with the delightfully sweet Scotch Whisky Syrup. 1) Sift the flour into a mixing bowl. Add the caster sugar, bicarbonate of soda, and cream of tartar. 2) Stir in the Scotch Whisky Syrup. 3) Beat together the milk and egg in a separate bowl and pour into the batter mix. Stir until smooth. 4) Heat a lightly greased pan and drop 2 dessert spoonfuls of pancake mix to form rounds of 10cm. 5) Cook on a medium heat until bubbles appear on the surface and the underside is golden brown. 6) Flip pancakes and cook until browned. 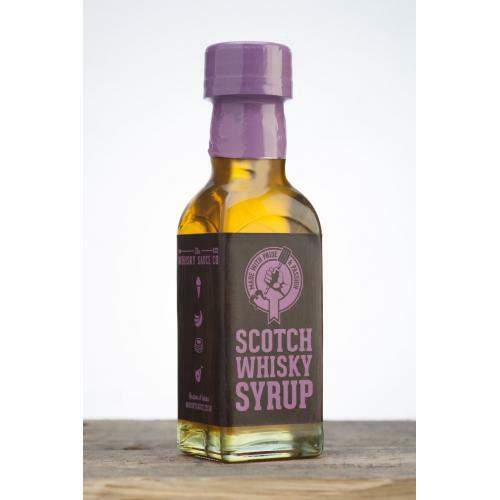 Serve with raspberries and lashings of Scotch Whisky Syrup. A sweet and rich dessert sauce to pour over pancakes, ice cream, bananas, porridge, baked ham, and puddings.